One dog named Tobacco just learned the hard way why it might not always be a good idea to go after what the heart desires. 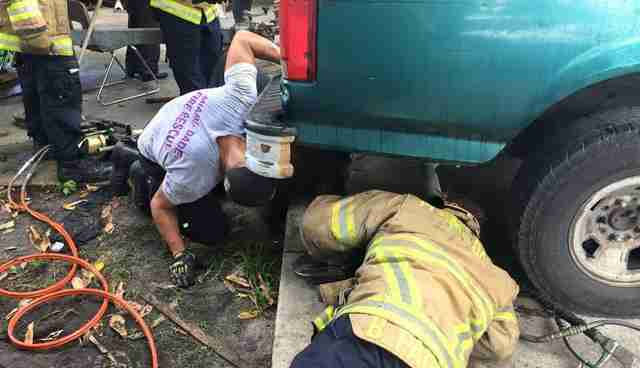 On Wednesday, Florida's Miami-Dade Fire Rescue (MDFR) staffers responded to reports that a dog's head had become stuck in the undercarriage of a parked truck. 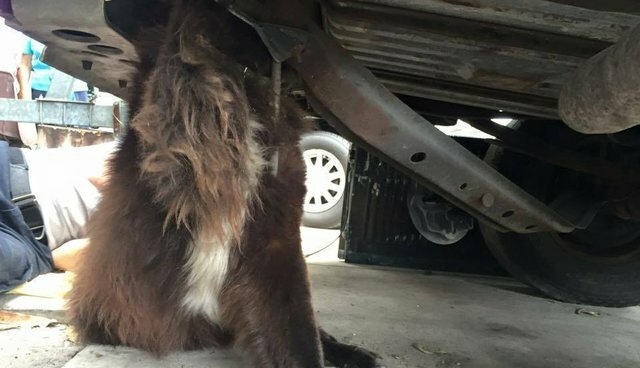 "The dog's jaw somehow was lodged in between two pieces of metal and the dog was trapped and unable to close its mouth," MDFR shared in a press release. The reason? 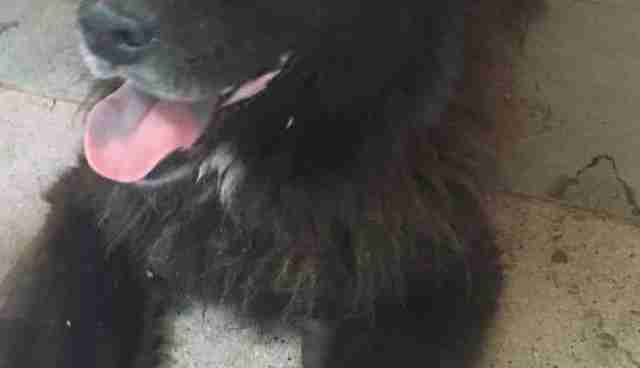 Tobacco's owner said her pup had been chasing after a mouse and ultimately ended up stuck inside of the vehicle. 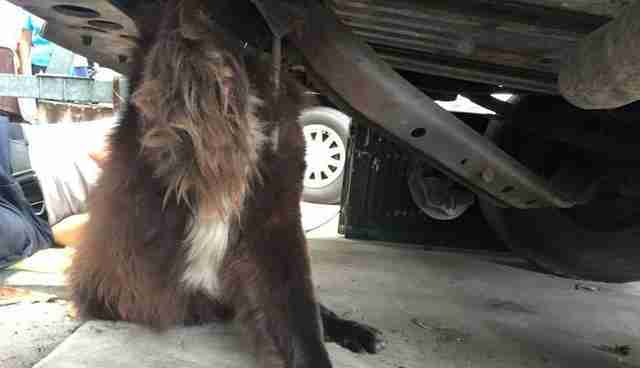 Rescuers worked to maneuver the dog's head in between the pieces of metal until they were able to dislodge him and set him free. The most ironic part of the rescue was the fact that the mouse whom Tobacco was keen to capture had a front-row view of the entire incident. A touch embarrassing for Tobacco, but nonetheless, the important thing is that no one was hurt. 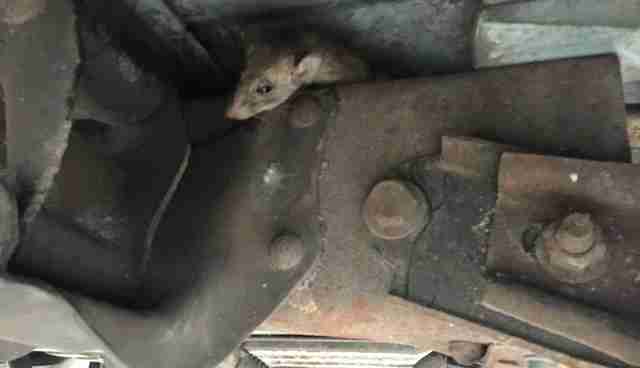 "It is important to highlight that this story had a great ending, the mouse became a spectator to the rescue operation as the exhausted dog had no other choice but to let MDFR crews take him out of this tight spot," the press release said.